We took Labor Day off, but we're back and we're going to have some interesting articles for you this week. We kick it all off with SuperPhillip Central's Favorite VGMs, which this edition is celebrating its 700th VGM selection! 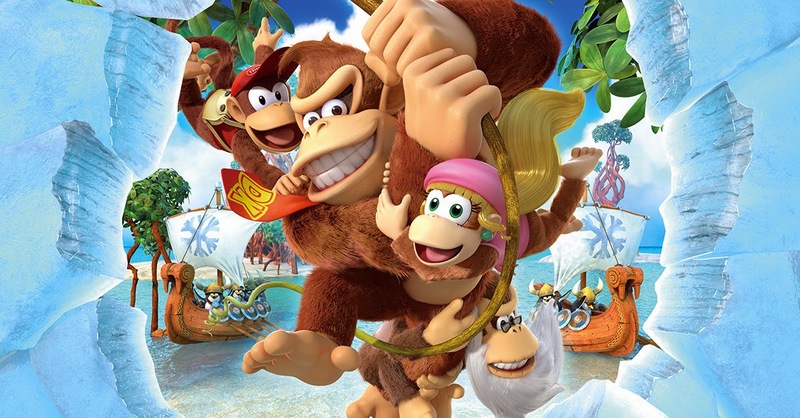 This week has games like Donkey Kong Country: Tropical Freeze, Sonic Rush Adventure, and Baten Kaitos! Since we're hitting 700, why don't we share with you our VGM Database? It has every song and piece of music we've ever spotlighted on this site! We kick off this special Tuesday and even-more-special 700 VGM edition of SuperPhillip Central's Favorite VGMs with a catchy theme for the first mine cart level of Donkey Kong Country: Tropical Freeze. It's a perfect tribal beat to it, as you roll down and around the trunk of a gigantic tree, ducking under plane chopper blades and jumping over gaps. It's the unofficial end of summer, being the day after Labor Day here in the United States, but the official end isn't until later this month! 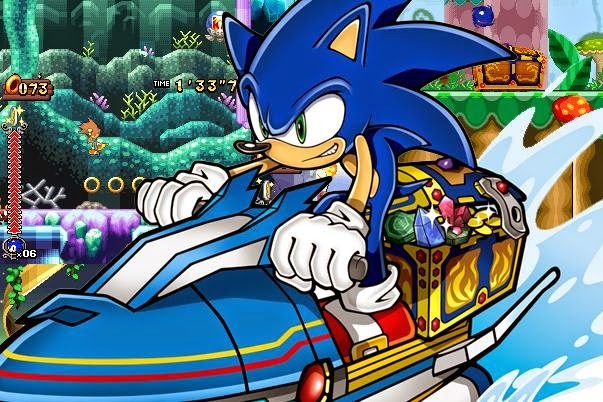 Let's take this opportunity to soak some last sun rays with the Waterbike theme as heard in the second 2D Sonic the Hedgehog title for the Nintendo DS, Sonic Rush Adventure. It was set to a tropical theme, including these waterbike, jetski, and boat side segments of the game between each zone. Motoi Sakuraba certainly gets around with his soundtracks, doesn't he? He's the man behind the music for the majority of the Tales of series, Golden Sun, Star Ocean, among many others. 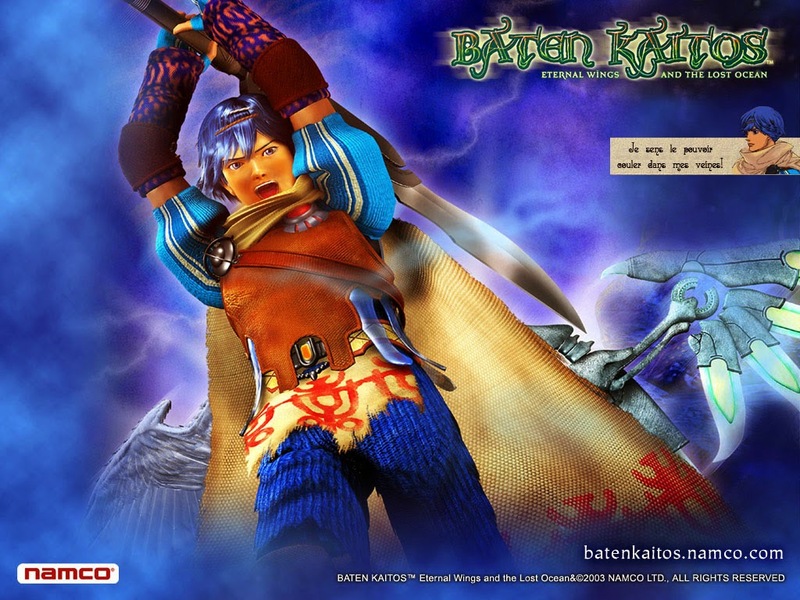 He did the music for Baten Kaitos on the Nintendo GameCube as well, and the song we are highlighting today from the soundtrack is The True Mirror, the basic battle theme of the game. 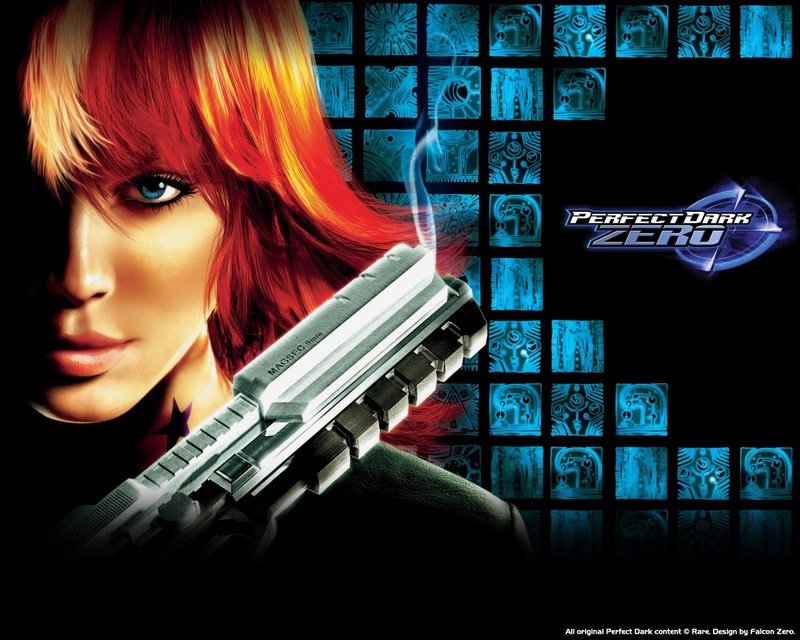 Perfect Dark Zero received positive reviews when it released. Some say that's due to the fact that it was a launch title for the Xbox 360 and was given the benefit of the doubt. We here at SuperPhillip Central enjoyed it, as it's one of the few objective-based shooters (i.e. not a corridor shooter) from the seventh generation of game consoles. The multiplayer, where Combat Arena plays, is still one of our favorites that ever existed on the Xbox 360. Killegal! 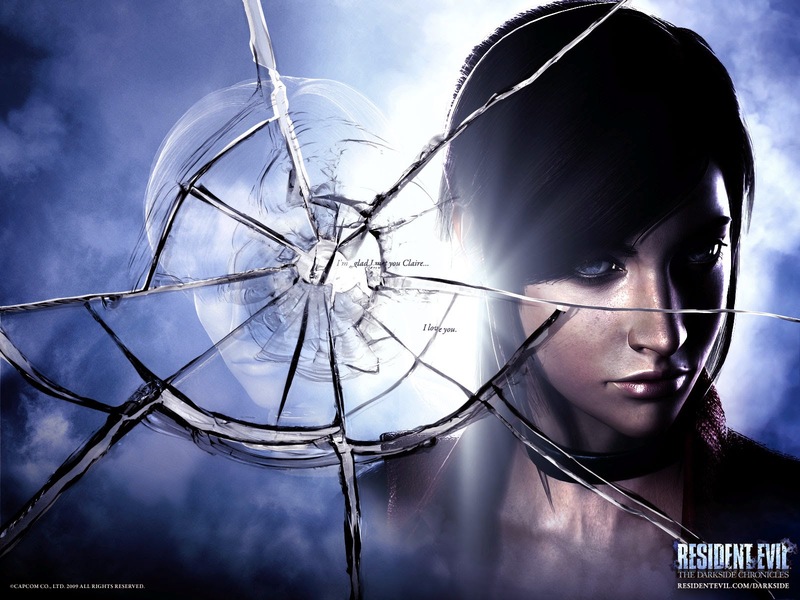 Our glorious, monumental 700th VGM comes from Resident Evil: The Darkside Chronicles, a game that was a rail shooter for the Wii that was based off Resident Evil 2, 3 and Code Veronica, as well as having a brand-new chapter called Operation: Javier. This piece, The Theme of Alexia Type I, is a remade version of the original Code Veronica final boss theme, or at least part one of it. If you're in the mood for a sensational orchestral piece with some lovely Opera vocals attached to it, look no further than The Theme of Alexia's two parts!